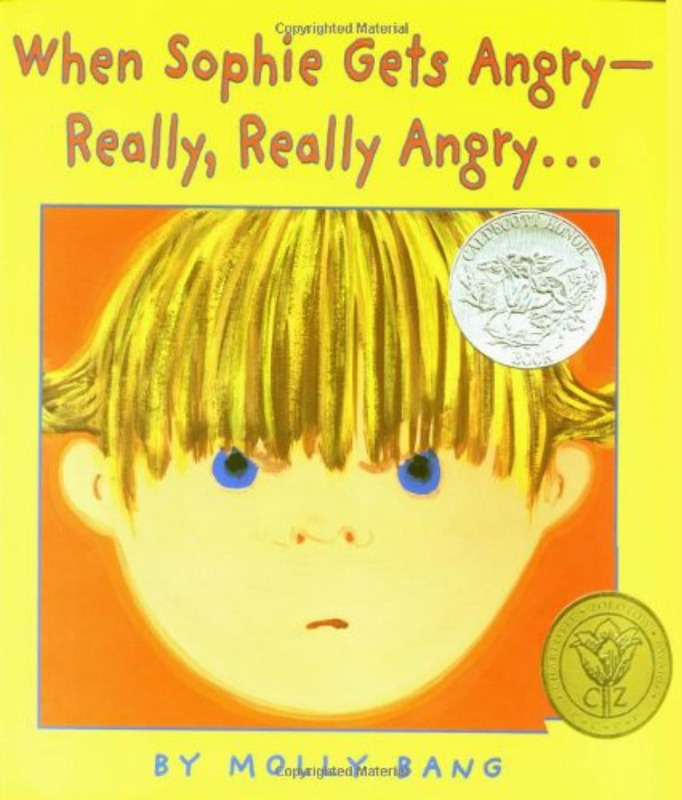 The preschool years are full of emotions which is why we have labelled these children's books about emotions and feeling as 'preschool books' , but they are great for children of any age struggling with their emotions. Every child comes with a handful of emotions that they may not know exactly how to manage. Having a book that can help teach them about their emotions and what they may be feeling in a positive way can be very beneficial. 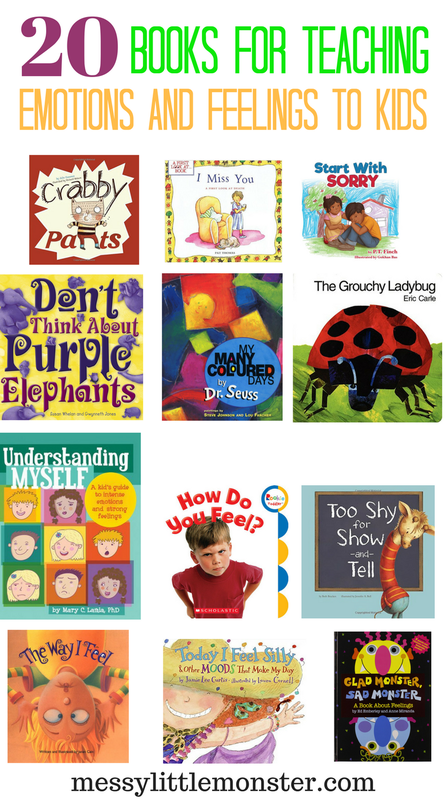 I have gathered 20 of the best books for teaching your child about their emotions and feelings. Books are such a great tool to help your child learn and grow, and these books below are really amazing. Having your child be able to understand and acknowledge how they feel is imperative and these books about emotions for preschoolers will help your child to be able to do this. As parents, it is our jobs to help teach our children how to properly work through emotions. These children's books anout emotions and feelings can help you learn how to teach your child the right ways to go about it, and they will enjoy the books as well. 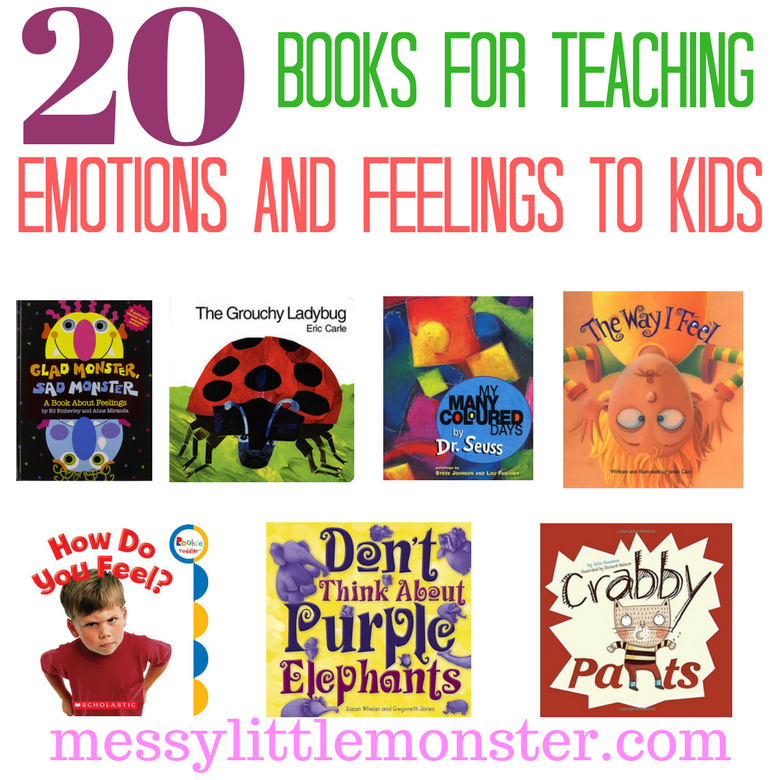 You will find 20 recommended feeling books for preschoolers listed below. I've supplied links to Amazon for easy purchasing! Just click the links below to be taken to the product pages! We are a participant in the Amazon Service LLC Associates Program, an affiliate advertising program designed to provide a means for us to earn fees by linking to Amazon and affiliates sites. 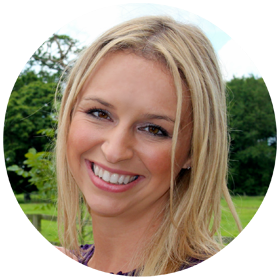 When Sophie Gets Angry-Really Really Angry| We all get frustrated and angry, but how do we handle it when we do? 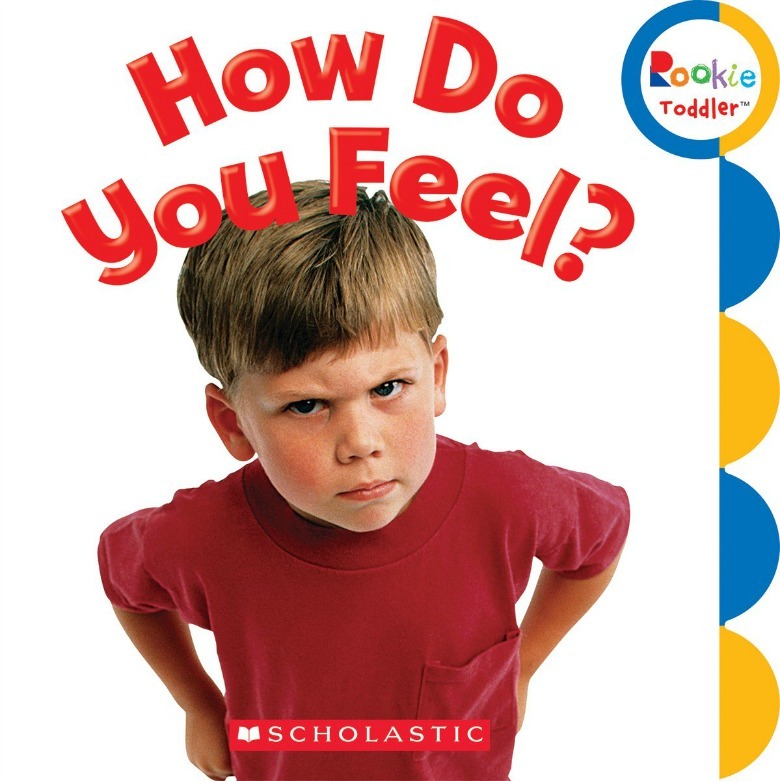 This feelings book is great for helping your child learn how to handle the anger emotion in a healthy way. 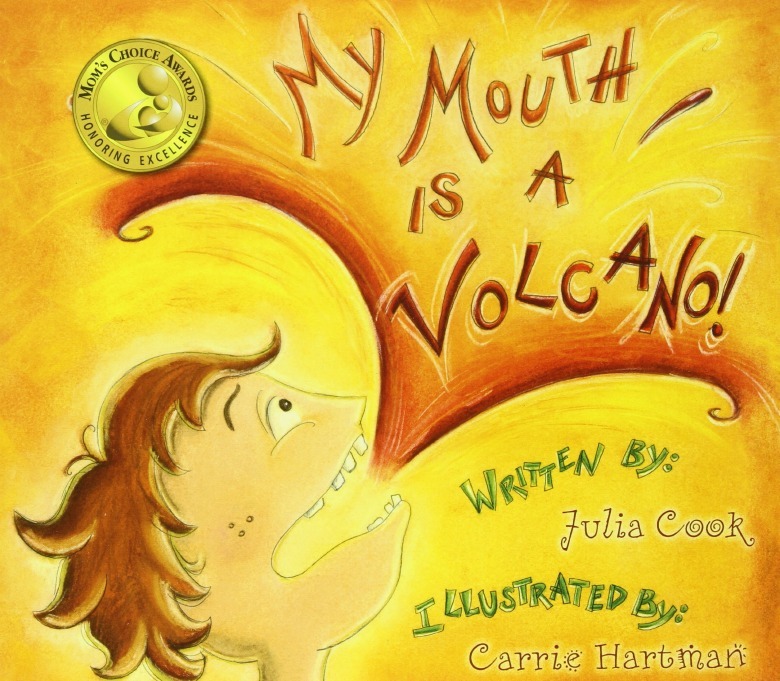 My Mouth is A Volcano| Kids can interrupt and say things without even thinking. This is a great book to help them understand all the thoughts going on in their head. 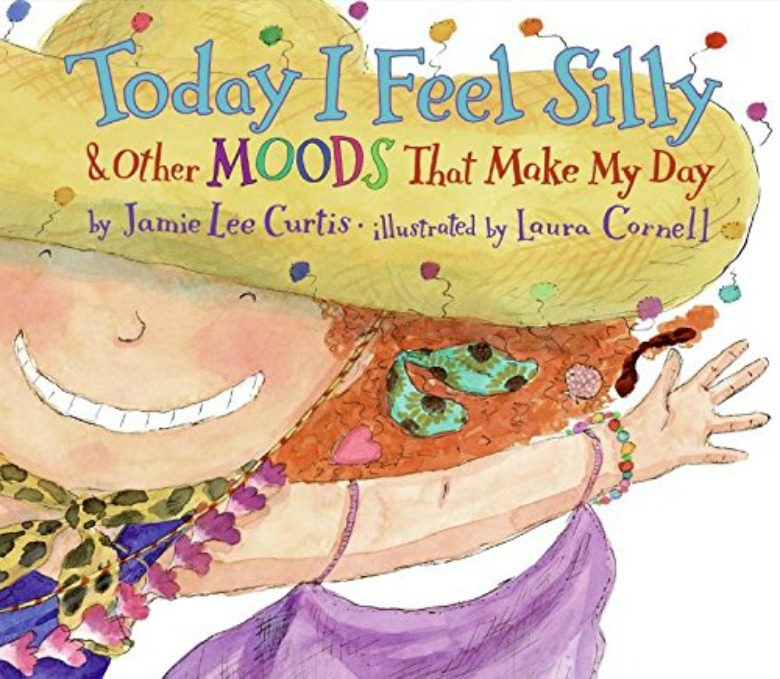 Today I Feel Silly & Other Moods That Make My Day| Jamie Lee Curtis wrote this book to let children learn all about the moods and emotions they feel throughout a day; silly, cranky, excited, sad! It is fun book with beautiful pictures. 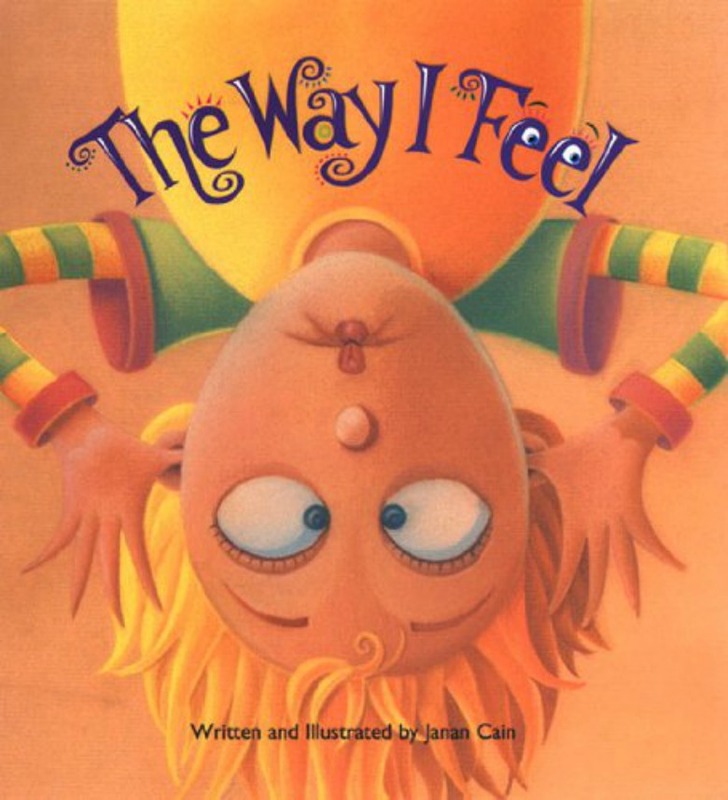 The Way I Feel| This is another good feelings book that helps your child find words that fit well with the emotions they are feeling. 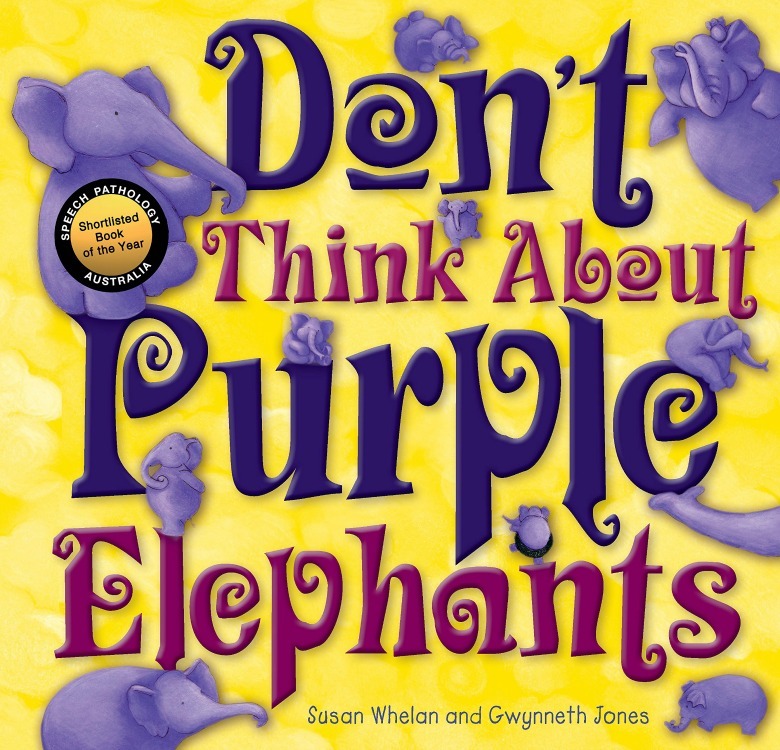 Don't Think About Purple Elephants| If your child struggles with worrying or feeling anxious this is the perfect book. 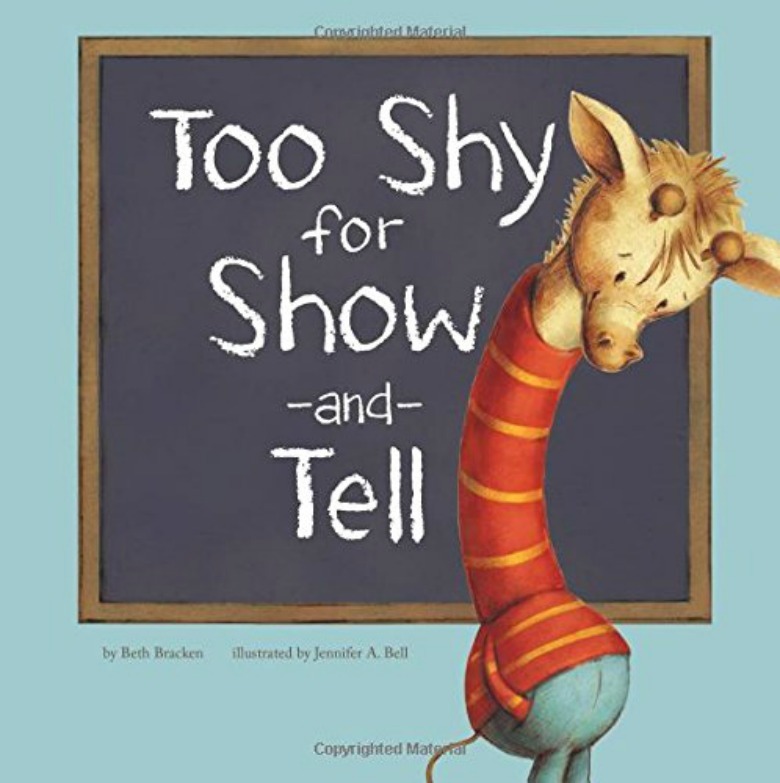 Too Shy for Show-and-Tell| Have a child that struggles with being around others and showcasing the signs of being shy. Help them realize they are not alone and it is okay. 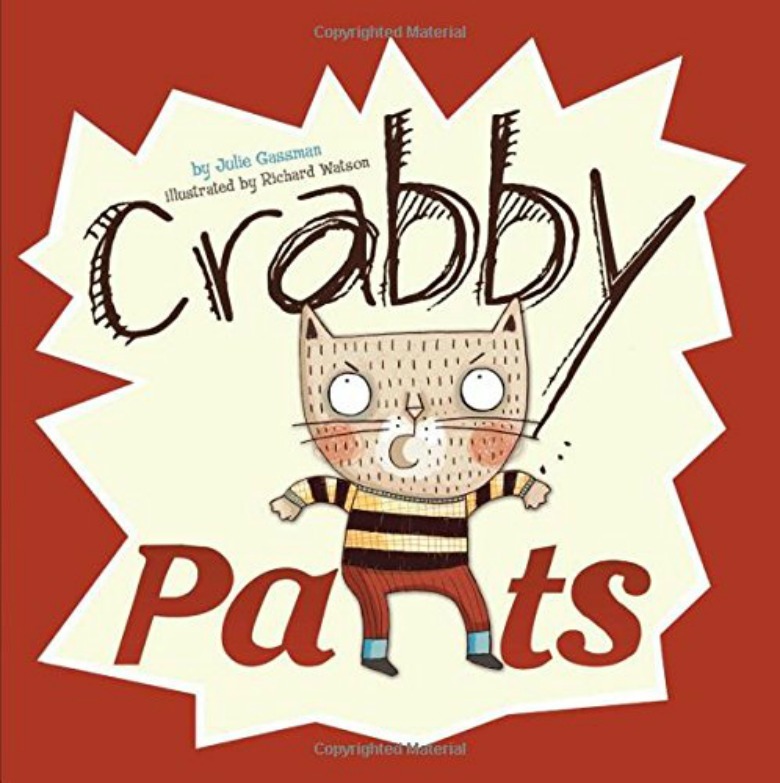 Crabby Pants| Well from the title you can probably guess what this book is about. When your child is having a day where they aren't in the best mood, let them see they aren't alone. We all occasionally wake up in a crabby mood. 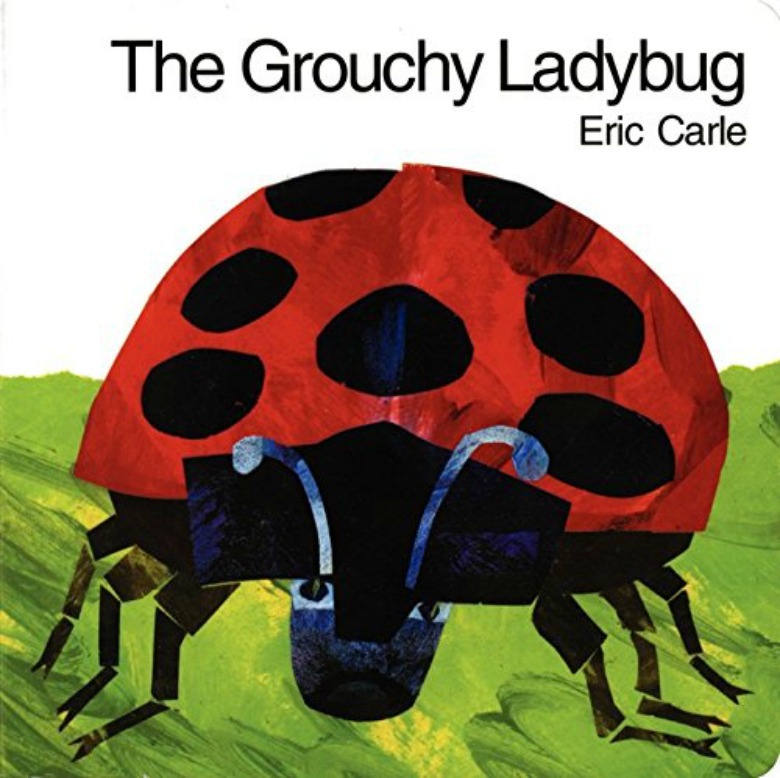 The Grouchy Ladybug| In this book the grouchy ladybug learns that being grouchy to everyone may not be the best route to treating people. 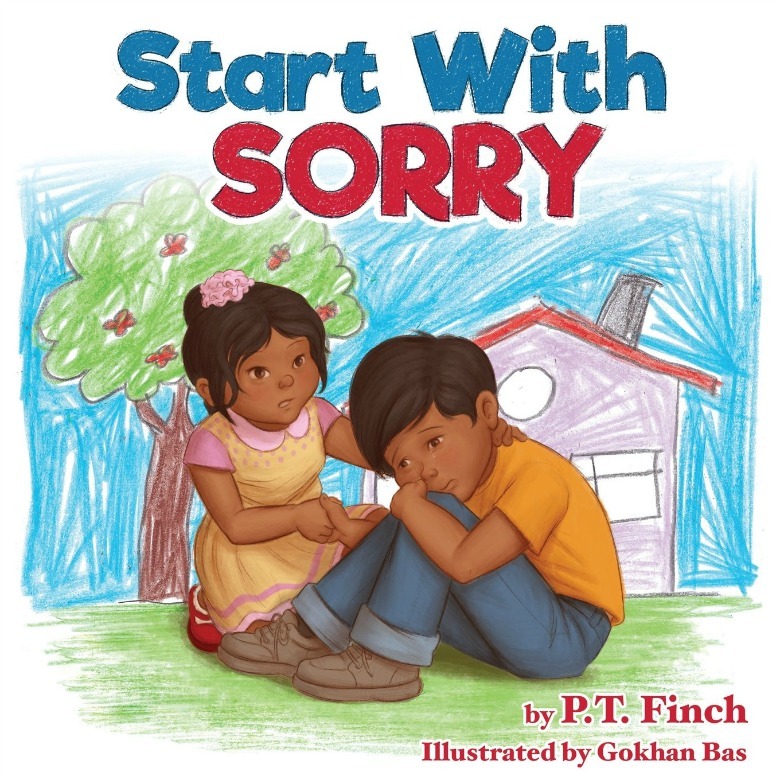 Start With Sorry| Learning to apologize is very important, so this book is a good read when your youngster hurts someone's feelings so they can learn to apologize. 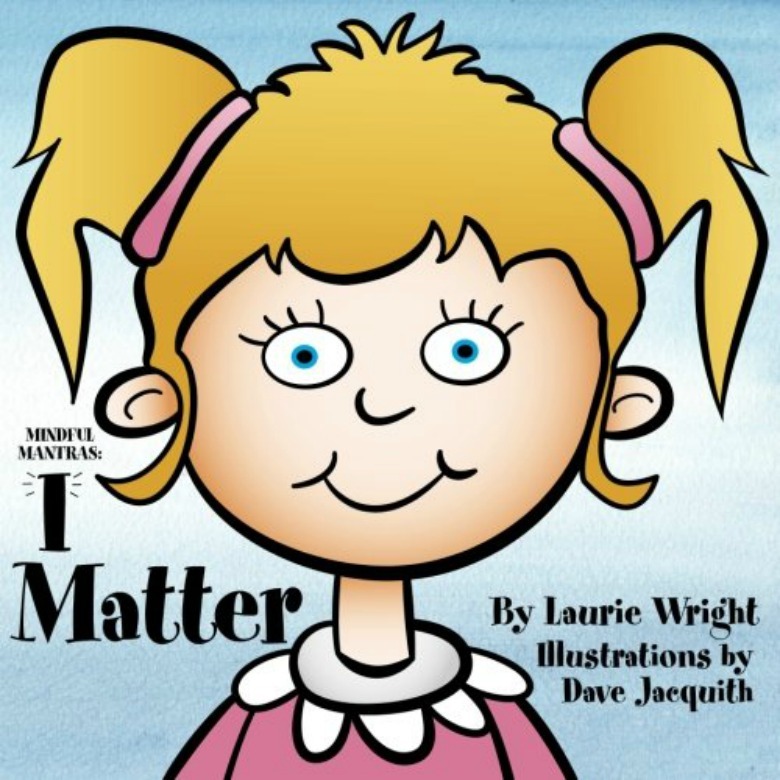 I Matter| This is a great feelings book for teaching your child that they are important and matter in this world! It can help boost their confidence. 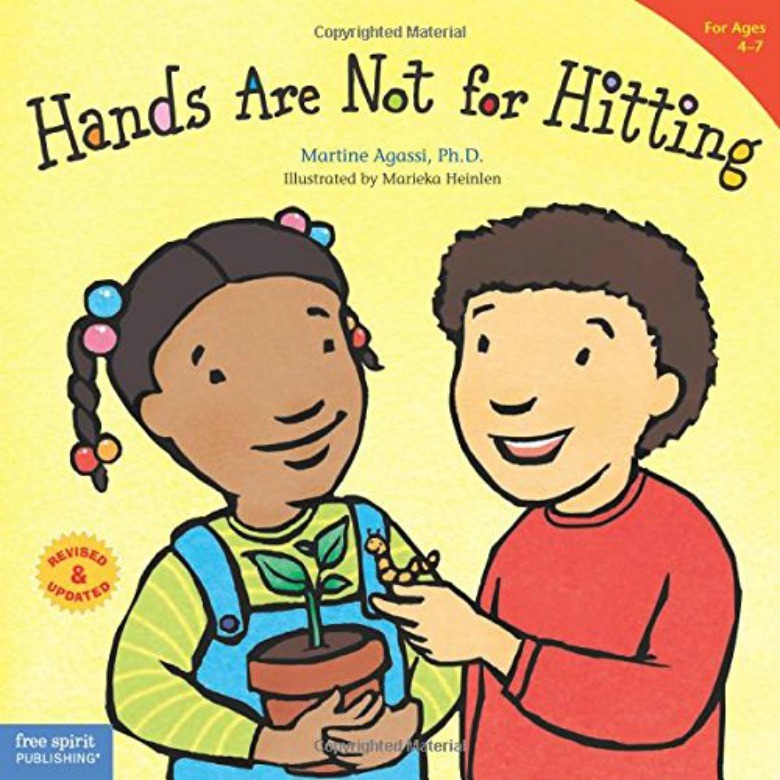 Hands Are Not for Hitting| Children need help in learning that they are not supposed to hit others when they get mad or frustrated, this is a great book if your child is struggling with this. 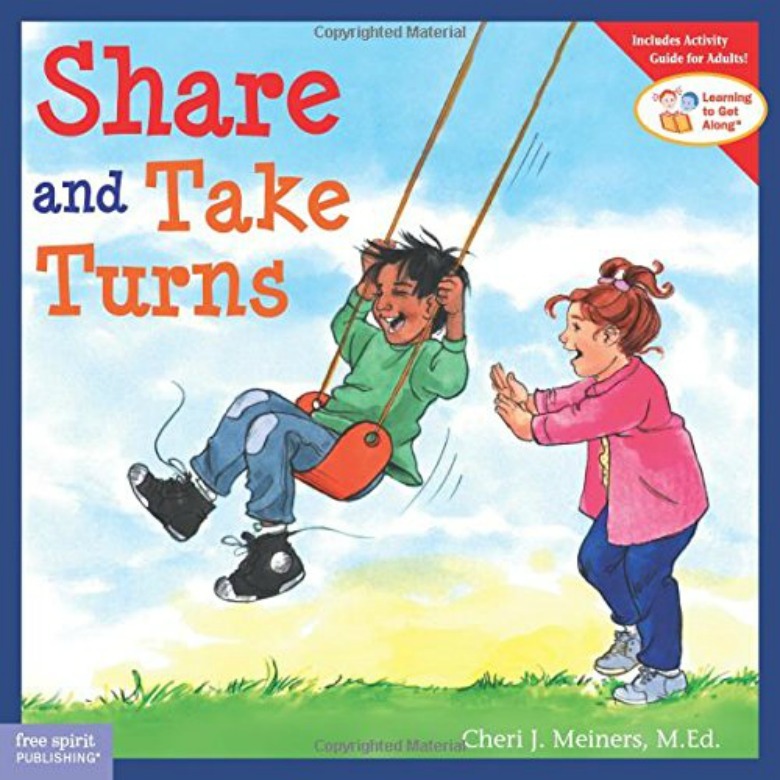 Share and Take Turns| This is a great book to teach children that sharing can be hard, but it is the right thing to do. 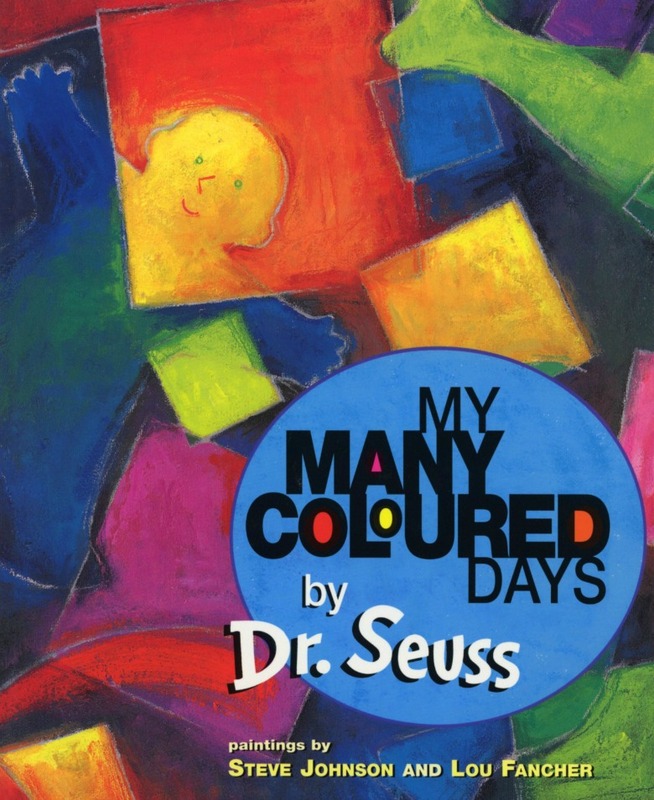 My Many Colored Days| Dr. Seuss is at it again, with a wonderful book about the colors he may feel on happy days, sad days, and down days and more! 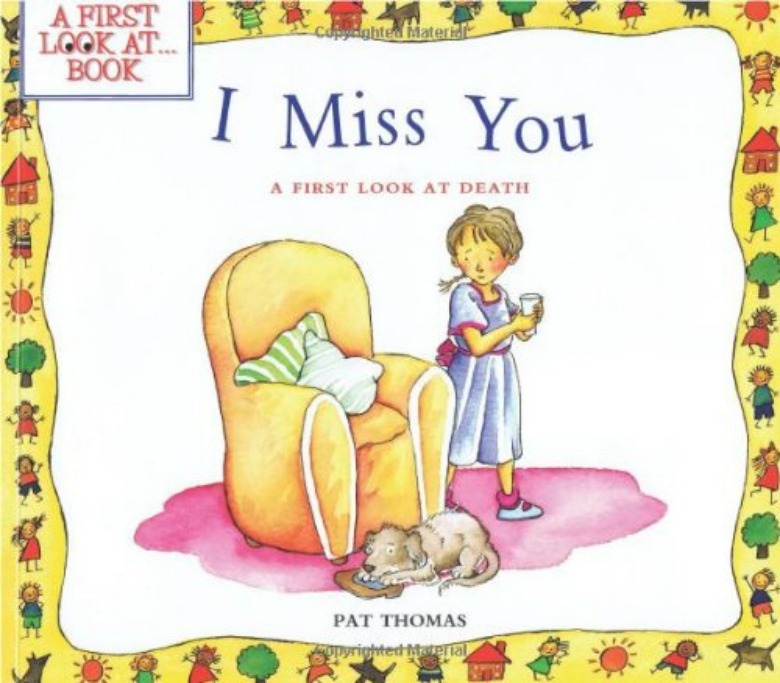 I Miss You| If you recently lost someone this is a good book to help your child learn to understand their feelings as a first step in dealing with the loss of a loved one. Lots of Feelings| This book touches on a handful of feelings to help preschoolers begin to recognize them. Photographs and simple text introduce the basic emotions; happy, grumpy, thoughtful and more. How Do You Feel?| A rhyming book that is fun and catchy for your child to listen to. 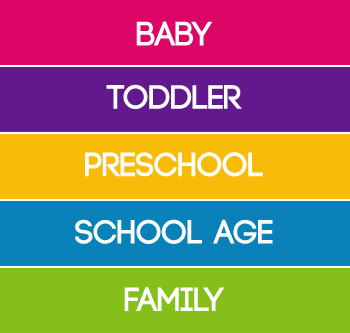 Great for toddlers to learn different emotions and how they may feel. 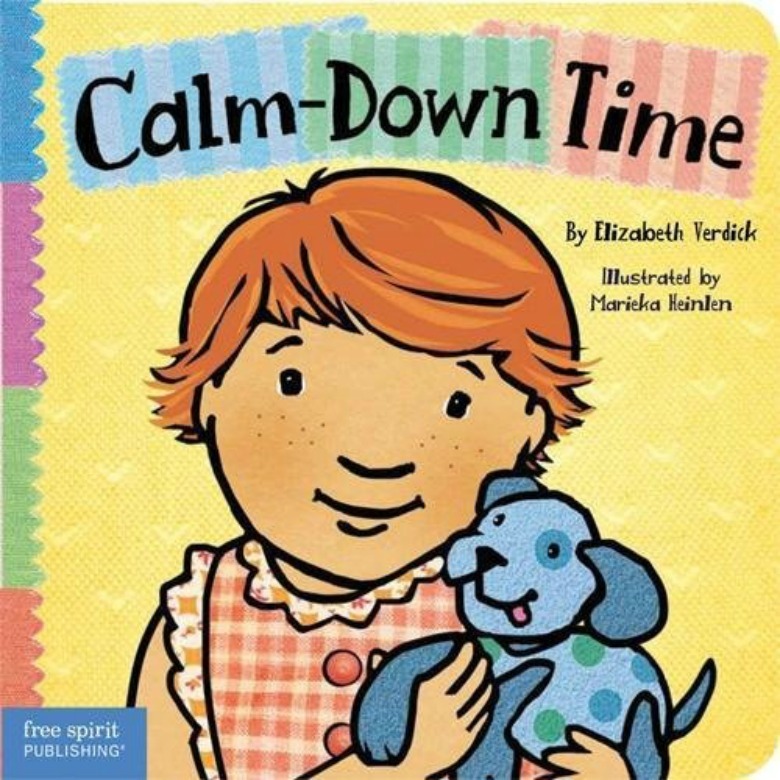 Calm Down Time| Tantrums and meltdowns will happen when you have a child, so reading a book to help your child learn to work through those tantrums might be a big blessing for parents. Manners Time| If you have ever tried to teach your child manners, you know it can take time. 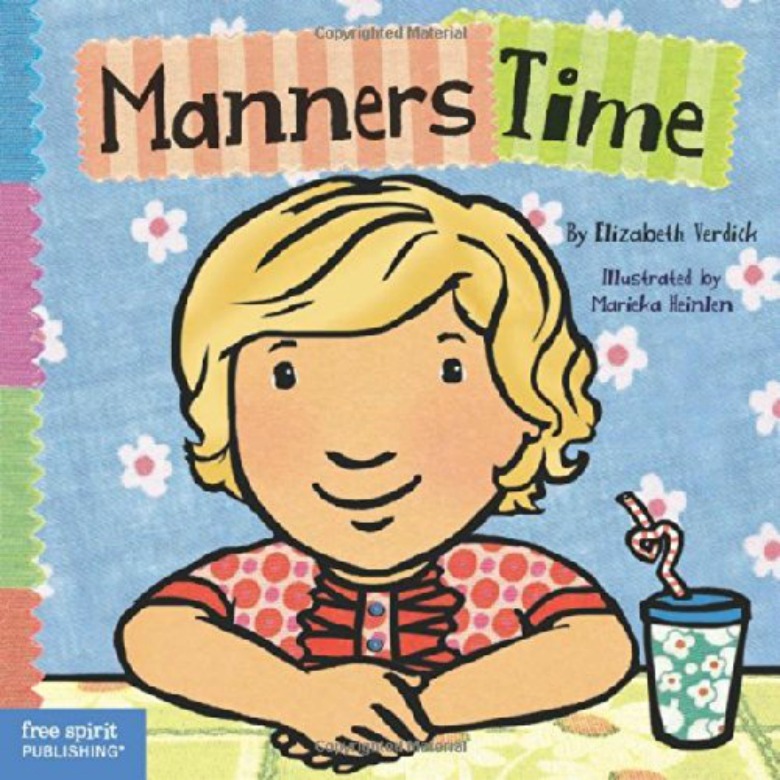 Here is a fun book for little ones all about manners. 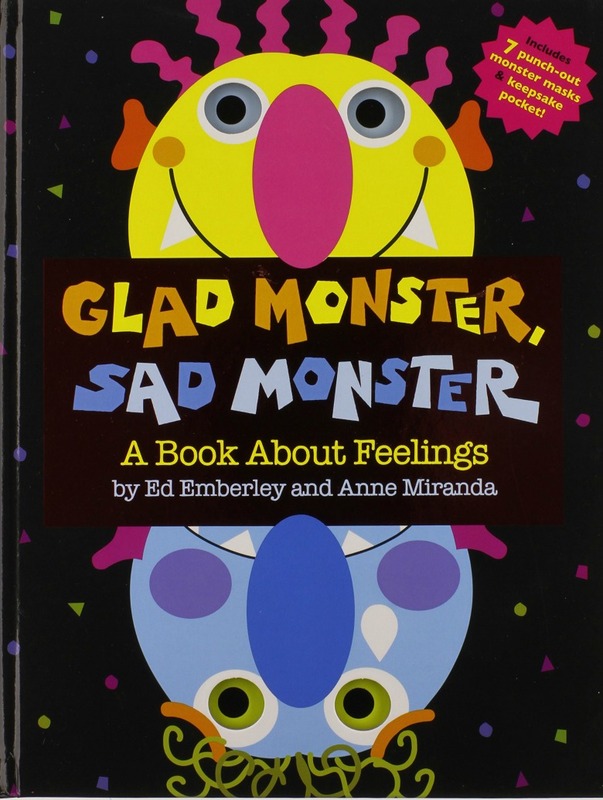 Glad Monster, Sad Monster| A colorful book to help your child learn when they are happy, silly, sad and more.This book is full of monster books so your child can take on the role of the different monsters. 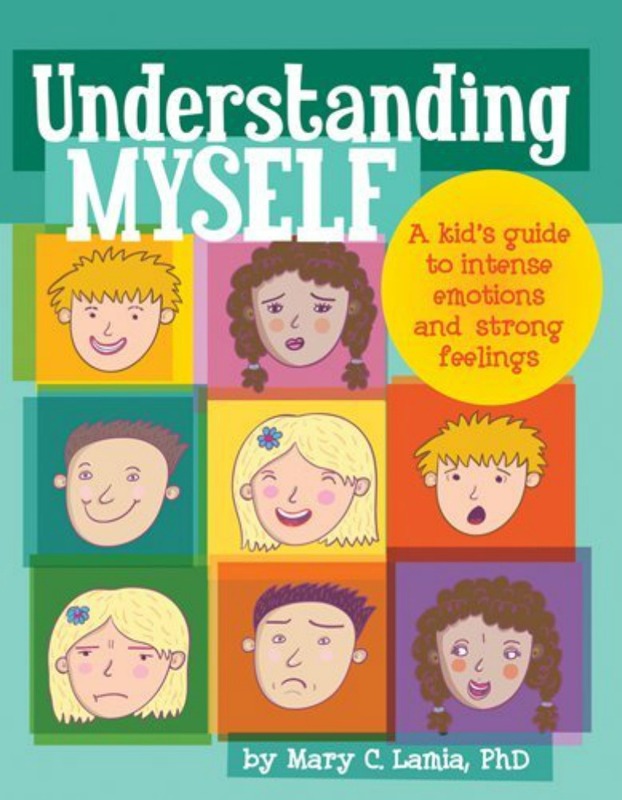 Understanding Myself| Learning to cope and deal with all the feelings and emotions your child has takes time, and once they understand more about them, they will learn that they can handle the different emotions. Children's books about emotions and feelings are so helpful when it comes to helping your child work through how they feel. Younger children will love this collection of books about emotions for preschoolers and toddlers that will made them think about how they feel themselves.